A.K. INDUSTRIAL FABRICS, is a well-known business entity actively engaged in manufacturing, exporting and supplying a huge assortment of canvas fabrics. 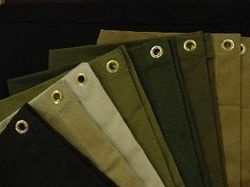 The Company’s broad spectrum of fabrics includes 100% canvas fabric from 8 Oz to 24 Oz in various dimensions from 36" to 84" Cotton sheeting fabric, drill cotton fabric, flame retardant fabric and water repellent fabric. The Company’s portfolio of products complies with the international quality standards of the industry and is the best available solution in the market. 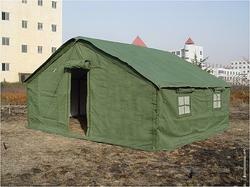 The Company’s fabric treatment protect canvas from weather extremes, tropical rains, molds, and rotting, among others. The fabrics can also be given flame resistant treatment and oil resistant treatment etc. Being a professionally managed company, A.K INDUSTRIAL FABRICS assures timely execution of orders and the safe delivery of goods in their desired destination. The Company exports its products in the Middle East, U.S., Australia, African countries, New Zealand, Europe.